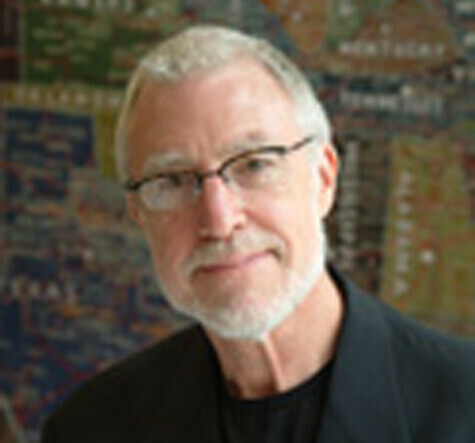 Richard Grefé is the executive director of AIGA, the professional association for design. AIGA, under Ric, has become a leading advocate for the value of designing, as a way of thinking and as a means of creating strategic value for business, society and in the interest of civic discourse. He has sought to move designers from the margins to the center through engaging them in social innovation projects. Ric earned a BA from Dartmouth and an MBA from Stanford, crafted books at Stinehour Press, reported for AP in the Bronx and Time magazine on business.. Following an early career in urban design and public policy consulting, Ric was responsible for strategic planning and legislative advocacy for public television and radio in Washington. At AIGA he has reinforced the relevance of design as an extraordinary creative gift, a critical element of business strategy and a force for improving the human experience.